Fashion brand feeds on Instagram tend to be highly polished and painstakingly curated. 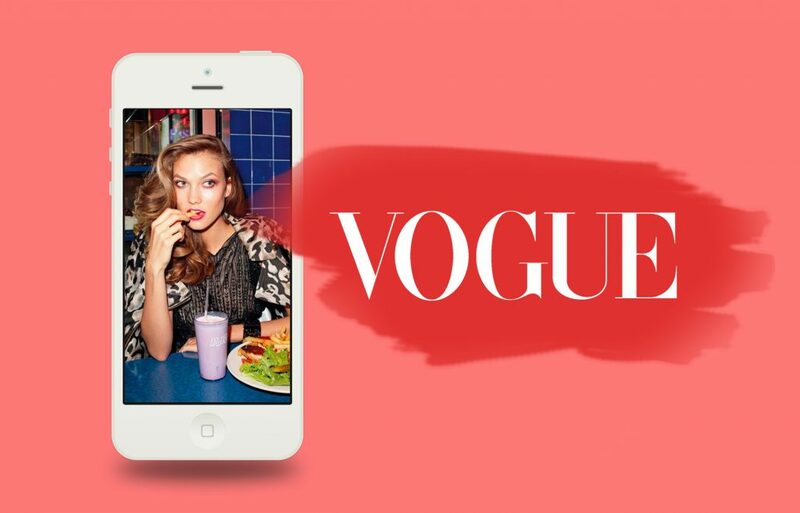 But for British Vogue, the platform’s Stories feature allows the publisher to be a little more playful. “We’re trying to do fun things, like filming in the fashion cupboard, out in a shoot, a mix of things tied to special occasions,” said Sam Rogers, acting editor at Vogue.co.uk. It seems to be working. The fashion brand’s U.K. account has doubled to 2 million followers in the last year, thanks largely to how it has honed its Instagram Stories and video output since December. Tubular Labs data shows the Instagram account had nearly 850,000 video views over the month of February. Of course, fashion weeks across the globe make this a big month in the industry calendar. The previous months saw the account fetch around 400,000 video views. For Stories, the publisher said it gets around 80,000 views per clip, with Stories usually containing half a dozen clips.